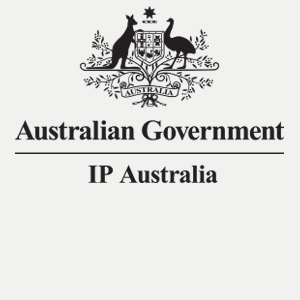 The initiative will seek to address a current barrier to collaboration and commercialisation if that business finds it hard to access information about available public sector IP. This is a goal of the Government’s Industry innovation and Competitiveness Agenda, in particular, its focus on boosting collaboration between science and industry. DST Group is a participating organisation and has a page on the portal.